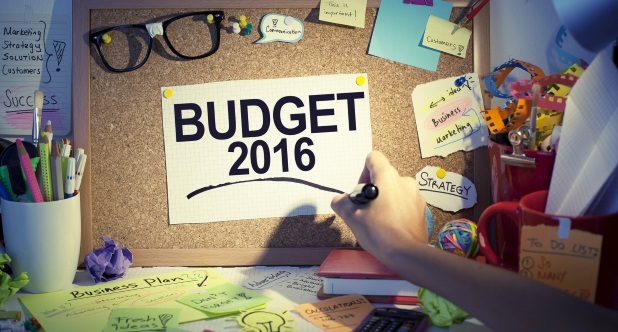 It’s getting to that time of year for many when 2016 intranet budget plans and timescales need to be submitted. The timescale and budget for your intranet determine the scope of your project. You may have been allocated a budget and asked to submit your proposal for delivering a new intranet to that budget or you may have no budget and be responsible for securing funding for your recommendations.